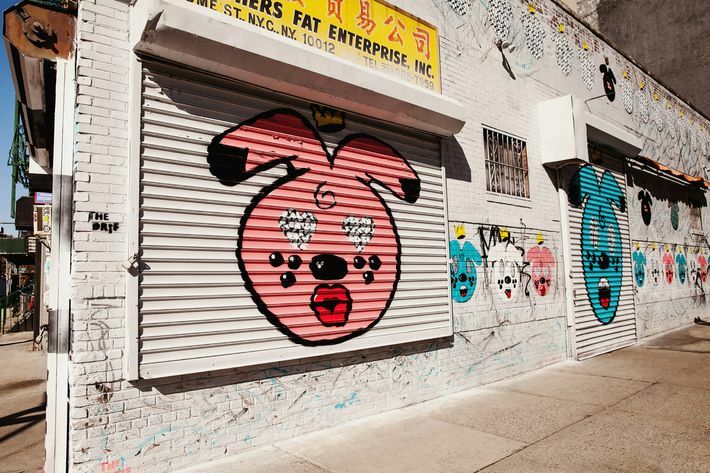 As Coach designer Stuart Vevers continues to court millennials’ affection, the brand is also branching out into street art. 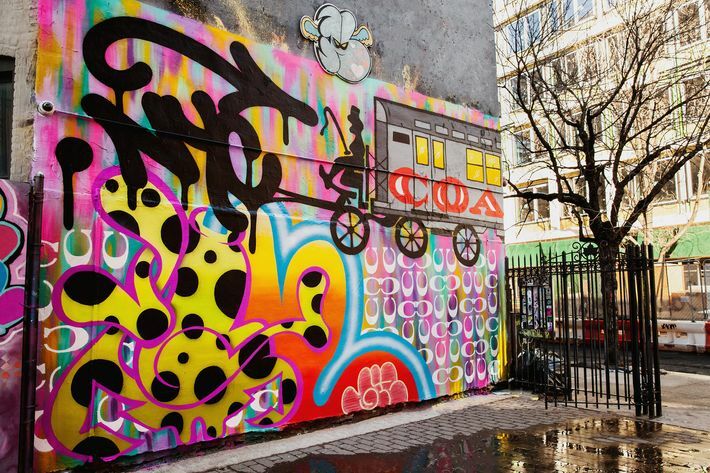 Some of the most well-known street artists in New York have turned Coach’s signature “C” print into murals. 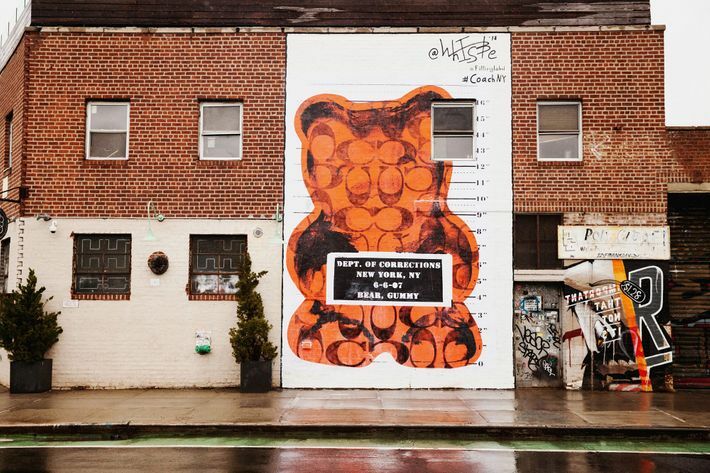 The project, which spans New York’s five boroughs, includes work by Bisco Smith, Crash, DAIN, TriHumph, and WhIsBe. The interlocking Cs are turned into subversive touches on murals — like sanctioned Dapper Dan pieces. 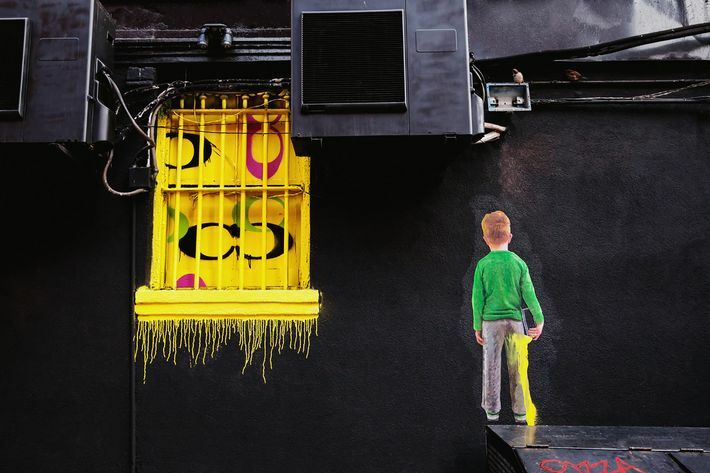 This isn’t the first time fashion has merged with street art. GucciGhost graffitied the brand’s flagship store in New York in 2016 and just last month Sonia Rykiel turned the facade of their store into a collaborative mural that looked like a bookshelf, where passersby could add their favorite titles, or just draw over it. Coach’s rainbow of Cs is reminiscent of your favorite bags from 2005 — just reimagined for the Instagram age. 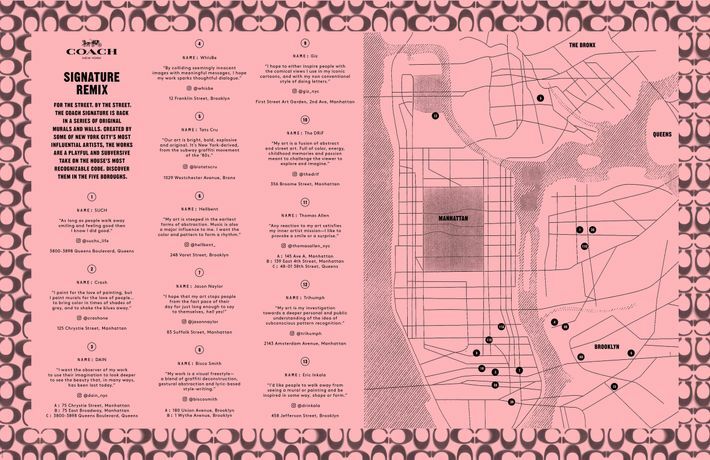 See some of the murals below, along with a map of where to find each piece, in case you want to pose for the ‘gram.